Iwa and his staff are the best! 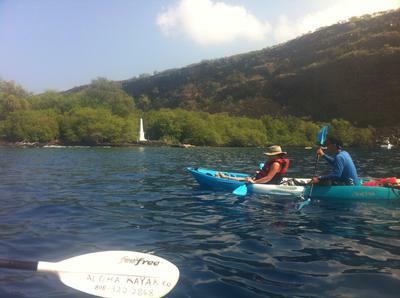 They took care of all our needs and got us going on a great kayaking trip across Kealakekua Bay that we will never forgot. We looked at many other kayak rental places on the Kona coast and Aloha Kayak Co. by far was the best experience we could have had. You can look at the other places, but you will come back to Iwa and Aloha Kayak Co.
Not only did we see dolphins in the bay, but the history they give you is accurate and not too overwhelming or too superficial. The hike to Captain Cook monument and the snorkeling there was just icing on the cake. Next time I am back on the big island, we will definitely be doing another tour with them. Thanks Iwa, Keen and Spencer for the great time! The assignment is very difficult and comprehensive method of production of data. The knowledge is collected buy customized essays and new dimension is devised. The students are required to put great effort. last summer and I had a blast. Would recommend it to anyone that's looking for a thrill and it's a great activity for a family get away. 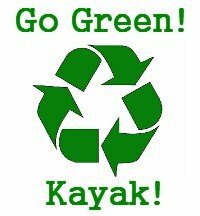 If you have a chance go kayaking and have fun! Cheers!